An ancient maritime village suitable for travellers of all ages will surprise you with its beautifully rustic Baroque style architecture, combined with a Greek flair due to the many white buildings dotted around the historical centre. 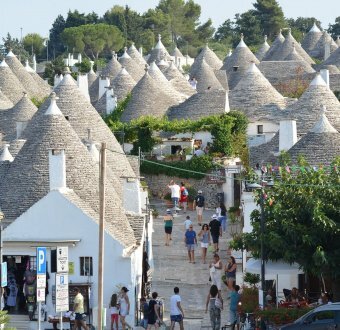 This small town halfway between Bari and Brindisi, continues to preserve its historical roots both as a port and also for agriculture. 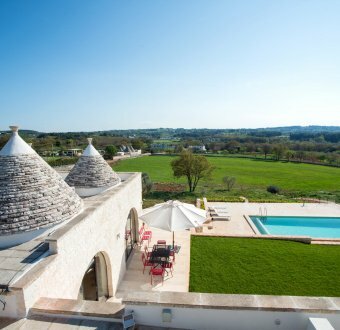 In recent years, due to the increasing demand in Puglia, Monopoli has undergone a rebirth, which has resulted in many new trendy bars, restaurants, cafes and boutiques popping up that has attracted a higher clientele of tourism and publicity in travel catalogues, magazines and even many Italian and international films. 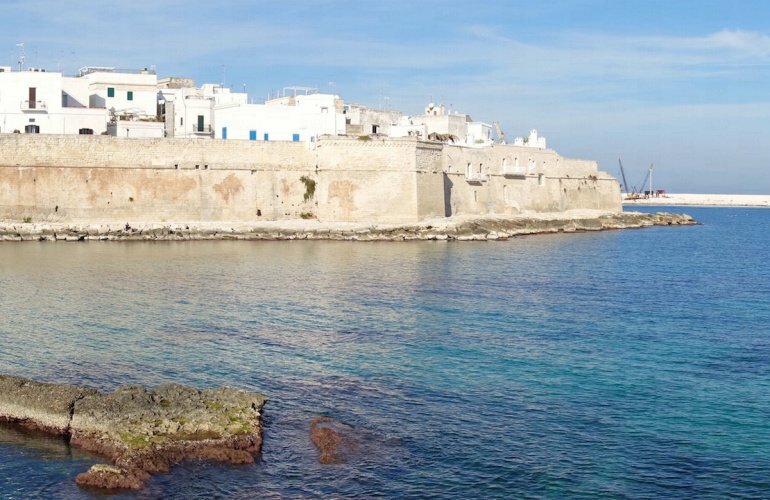 Monopoli is fast becoming a popular wedding destination, and since the publicity from the recent VIP weddings, has continued to propel this once unknown city onto the map for many tourists worldwide with a new traveller friendly dynamic. 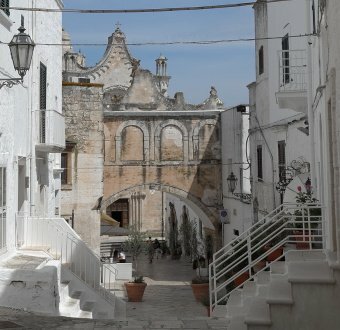 The best way to explore Monopoli is on foot, especially in the evening, where you will find the little alley ways full of friends meeting for an apertivo in one of the many bars in the historical centre. Treat yourself to a long walk through the ancient streets along the old city walls and you will discover the Charles V Castle overlooking the sea, with the aroma in the air of the cooking and the laundry being hung out to dry from the nearby local inhabitants. 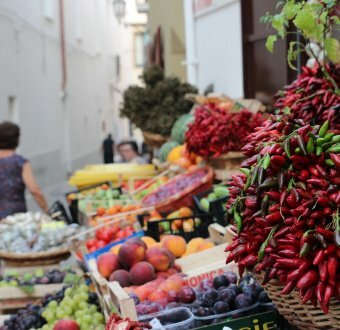 Immerse yourself in the scents of the sea and continue the walk along the old town where you will see the local women sitting outside their houses talking about their day. Here in the old town through these medieval alleys you will arrive at the Cala Porto Vecchio, a little bay of crystal clear water, which is filled during the days of people relaxing in the sun. It is the perfect place to visit especially first thing in the morning where the city is quiet and you can admire the diverse greens and blues of the sea, so calm and inviting. Passing from the sea you are taken back through the old town and you are greeted by the main cathedral known as the Basilica of the Madonna della Madia, an absolutely breath taking example of Baroque architecture. To immerse yourself into the Monopolitano lifestyle, dine at one of the local trattorias and taste the local home cooked traditional Pugliese dishes, teamed with a glass of Negramaro wine, and marvel at this beautifully enchanting city, with the famous southern Italian warm hospitality. To view all of our properties in Monopoli, please click on the link below.